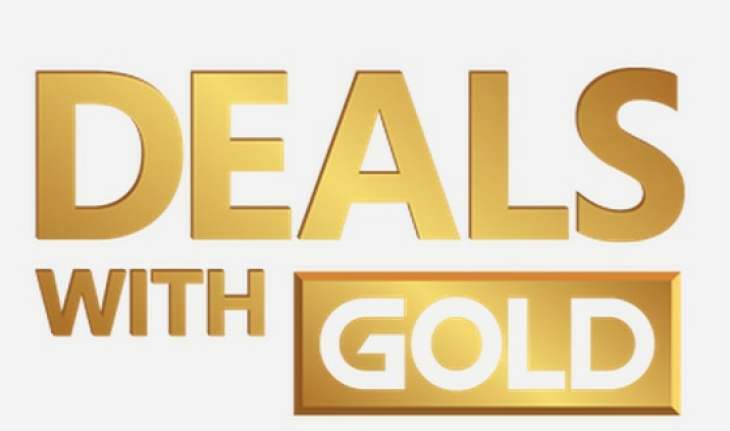 With a couple of poor weeks of bargains behind it, is now the time for the Xbox Live Deals With Gold and Spotlight sale to push things forward in time for the festive period? The answer to that is a most definite, YES – especially if you want some bundles! The latest Xbox One and Xbox 360 bargains are now in place and we’ve got the full listings for 5th-11th December 2017. Want to check them out? As always, if you do fancy grabbing some bargains and quite like the look of the discounts listed below, then make sure you hit up CDKeys and grab some of their cheap Xbox Live credit. It’ll save you cash in both the short and long terms. So what will you be grabbing? Don’t forget to let us know in the comments section below.